Day 16: Things I Miss. 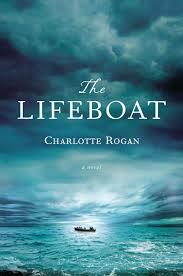 The Lifeboat by Charlotte Rogan – By the beard of Zeus! A well-written novel that I actually enjoyed!